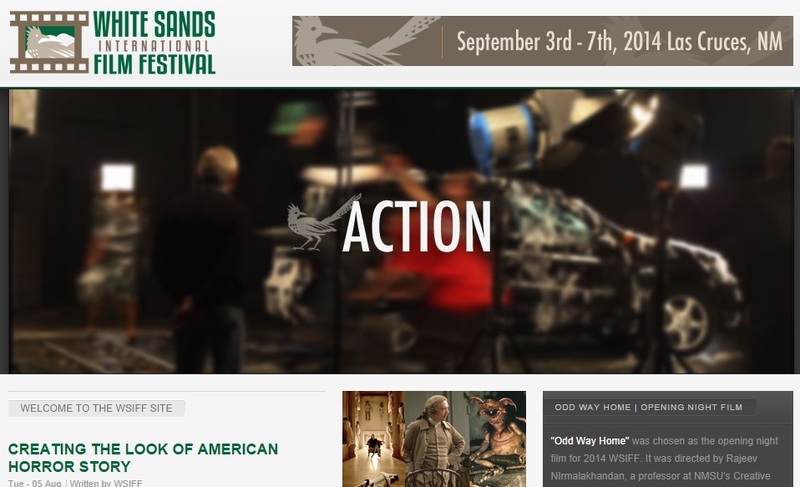 The White Sands International Film Festival is here. Want to see a particular one seen here? Tell me which one(s) in the comment section. Some of them I have previewed and really enjoyed. (Reviews begin tomorrow.) For the full schedule to know when any and all films are playing at WSIFF, click HERE. ***Remember: For my full coverage and listing of all films reviewed, movie spotlights, photos, interviews and more, be sure to click (and visit often) the tab at the top of the screen entitled “2014 White Sands International Film Festival Coverage” for quick links to every post about WSIFF. OR, you can visit WSIFF.COM. Previous #WSIFF: The Week of the White Sands International Film Festival begins NOW! Next #WSIFF 2014: Selection Reviews, pt 1.